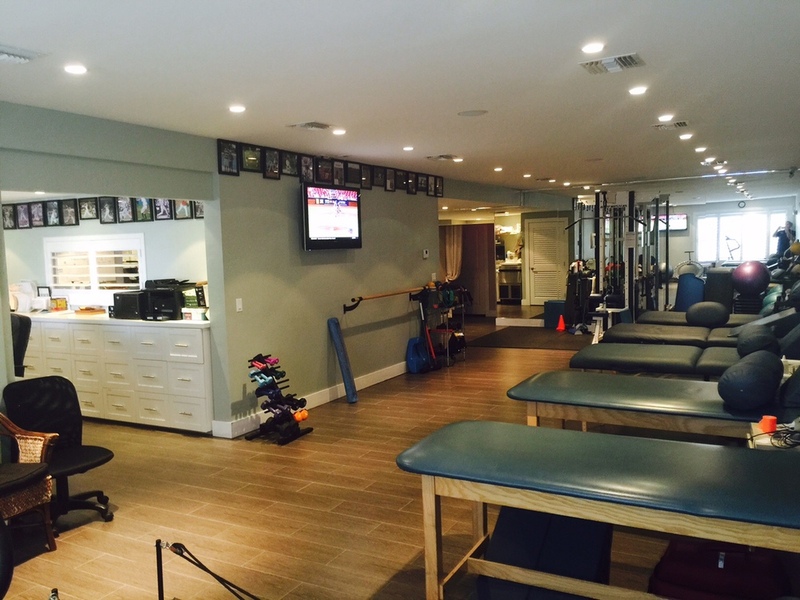 Our family of physical therapy clinics provide private clinical settings where patient care is our primary concern. Our staff's diverse experiences and interests combined with enthusiasm and compassion enables us to make our patients our number one priority. 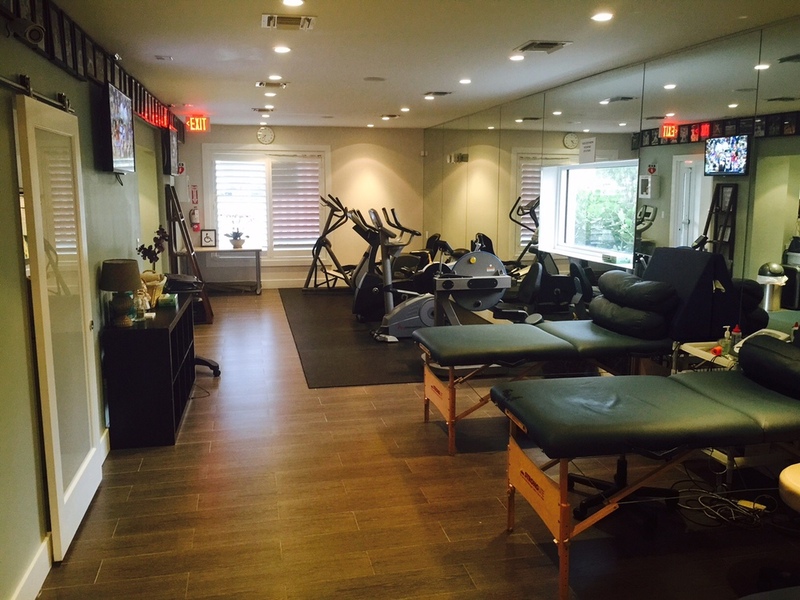 We present a wide variety of services with a hands-on approach to meet each patient’s needs. 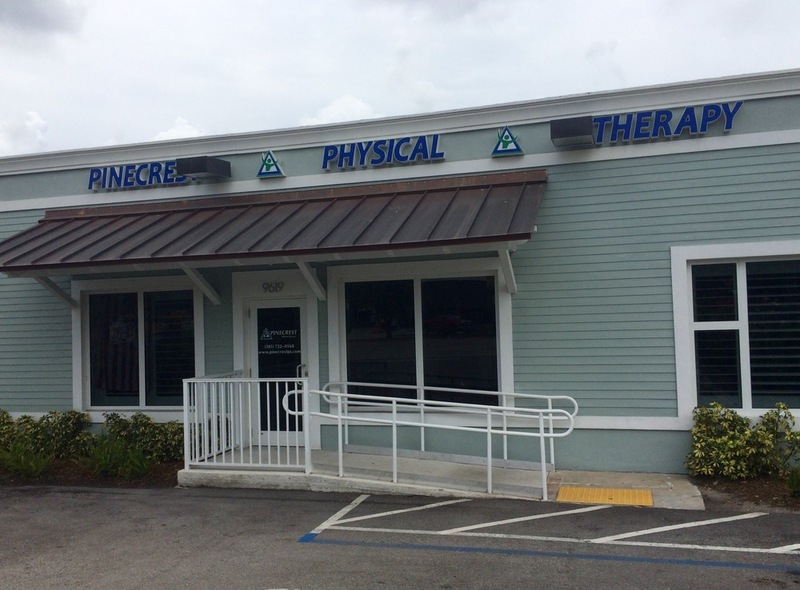 Whether you are from out of town, or a Greater Miami resident, accessing physical therapy services has never been easier. Start the journey of returning to your active lifestyle by contacting the clinic nearest you.